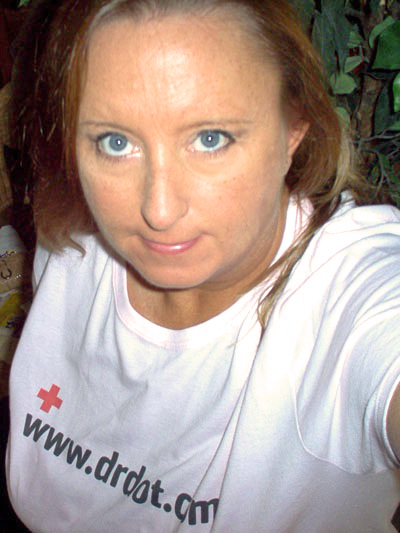 Hello my name is Pamela and I am a massage therapist from West Virginia. I graduated from Corinthian College in 2008. I specialize in deep tissue and Swedish massage. I have worked with many chiropractors and specialize also in neck and back pain. I also do myofacial release. I graduated at the top of my class, was ambassador, student of the month, and also kept the honor roll during school. I am totally passionate about massage and always strive to do an excellent job. I am very excited about working with Dr. Dot's team and really looking forward to meeting lots of new people.